We Calibrate Loop Tester. UKAS, quick turnaround, best prices. enabling engineers to measure the correct loop impedance of electrical installations. Both 16th and 17th Edition Testers can be calibrated. 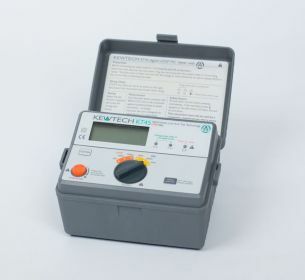 The following manufactures Loop Testers can be calibrated by Industrial Calibration. See our - Calibration Measurement Capabilities for our uncertainties of measurement. If you'd like to enquire about on-site or in-house calibration services, click here.